Sempra Energy (SRE): What Are the Charts Indicating? 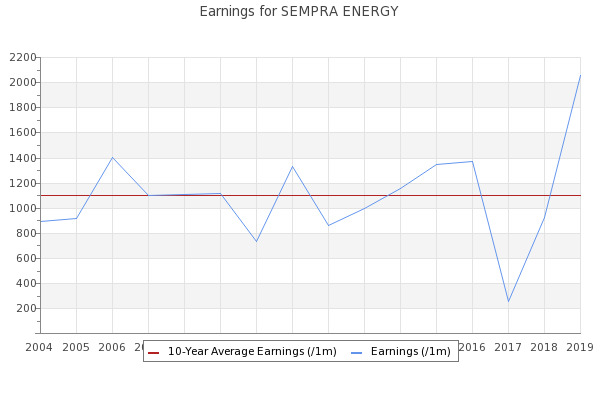 Is Sempra Energy (SRE) A 'Must-Own' Growth Stock? Icon Advisers Inc increased its stake in Sempra Energy (SRE) by 47.54% based on its latest 2018Q4 regulatory filing with the SEC.